This video topped up on early December, 2014, on Spanish and Portuguese UFO sites. But the video is relatively old it was uploaded on 2013. 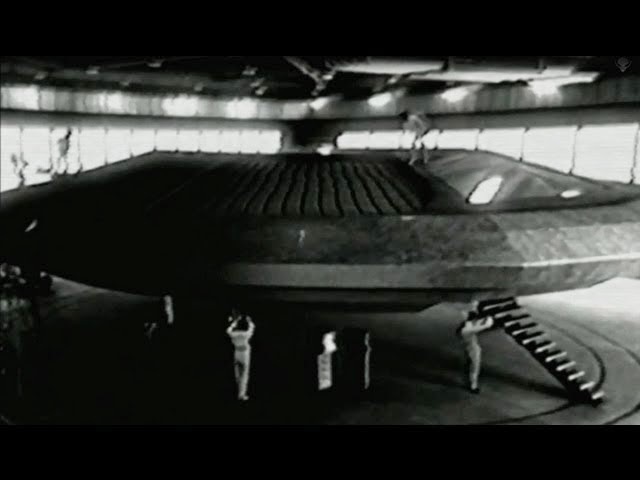 Viewing the video, the maintenance handling the UFO seem to be humanoid in nature but according to several sites they are not human in nature, possibly "Alien Guests"?